Top 10 Best Retrowave EP's of 2014 - NewRetroWave - Stay Retro! | Live The 80's Dream! My list begins with the first release I reviewed for NRW. I initially described the release as “confident“, and after months of listening this still stands. 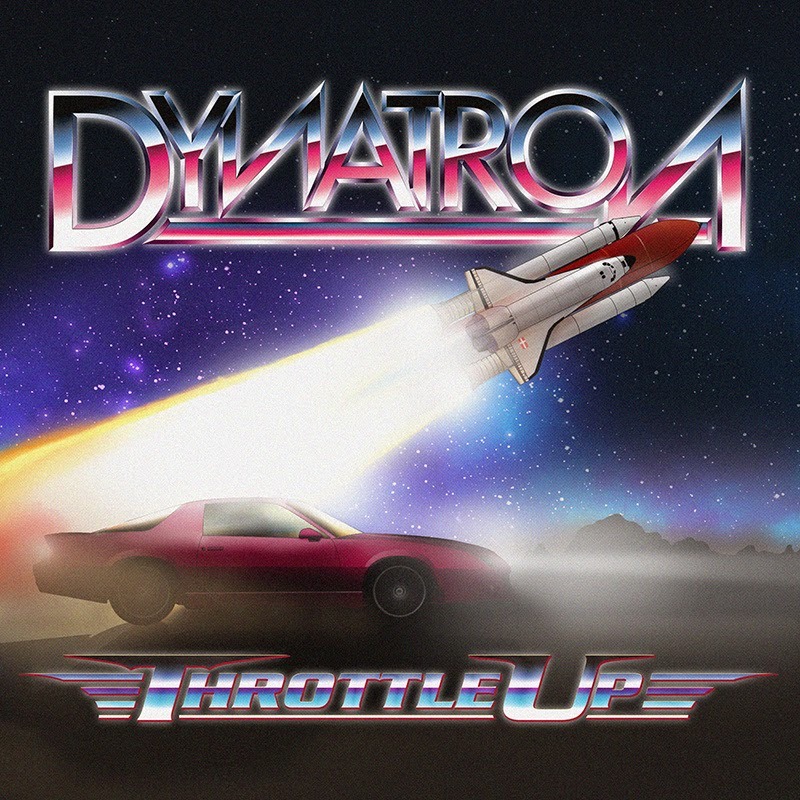 Throttle Up has a thumping, driving quality to it that never really lets up. 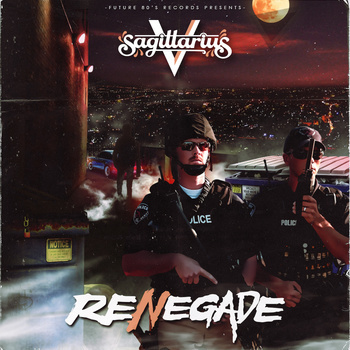 Sagittarius V’s thematic and dystopian release from September 2014 was one I found myself going back over several times. Several of the songs balance this line between frantic and calming, a quality which made this EP a standout. The undeniably catchy and lo-fi tracks on Midnight Static’s very recent release feel like they could be New Order demo tapes. Let me be clear: A lot of the synths on this EP are not pristine and clear. 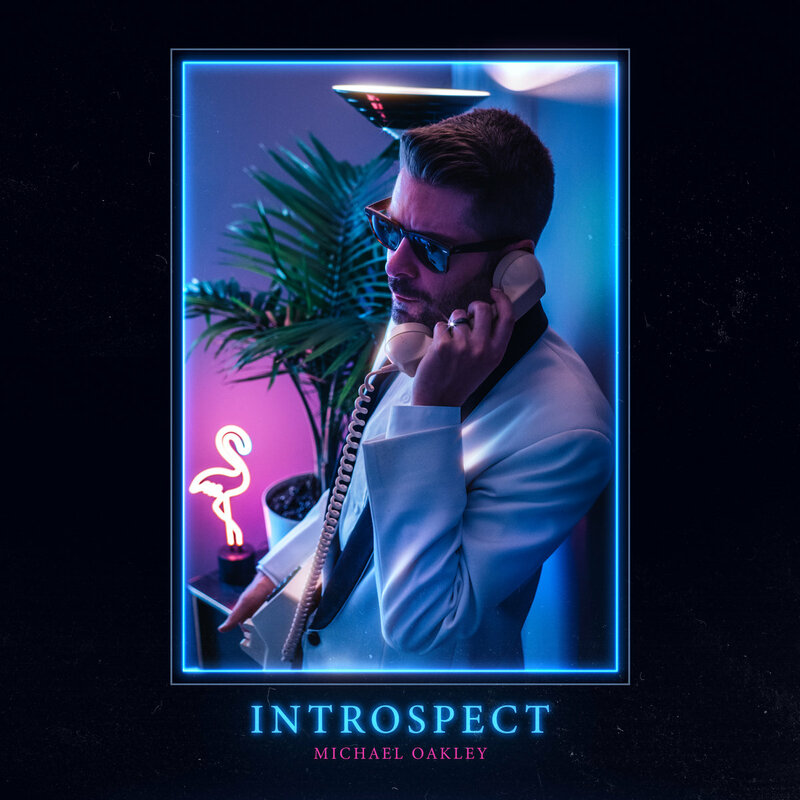 Let me be clearer: they sound beautiful and it makes this release memorable, unique, and one of the ten best synthwave EP’s of the year. Oh, and it’s free. 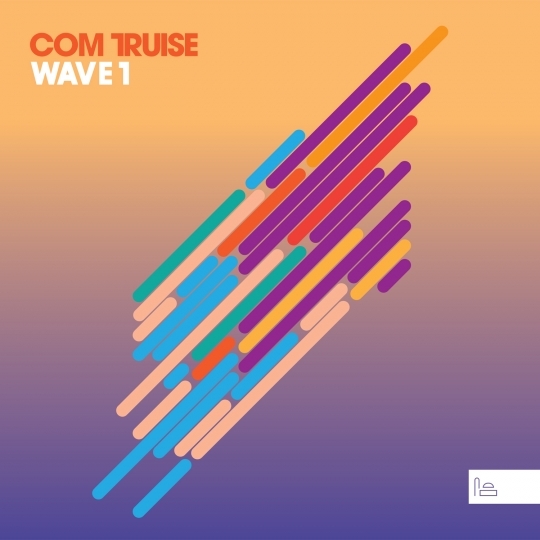 Moving away from the most obscure on this list to the closest this list has to “mainstream“, Com Truise released an EP this year, and it was (unsurprisingly) groovy and awesome. While demonstrating the scene’s love of certain words (“waves“, in this case, more on that later! ), the releases showcases a lot of funk sensibilities, a trait that I noticed popping up in a lot of underground electronic releases this year. 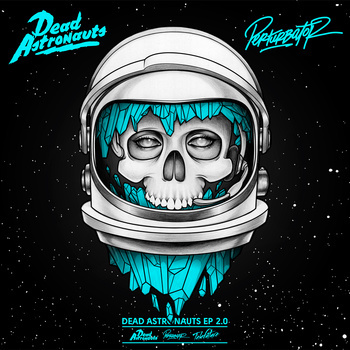 If you’re like me and loved Dead Astronauts’ full length, then you would be happy to know they have a name your price EP also available on Bandcamp. It is technically a rerelease of a 2013 EP, but has re-mastered audio and bonus tracks to keep you more than satisfied. It has everything that made Constellations so memorable and enjoyable. 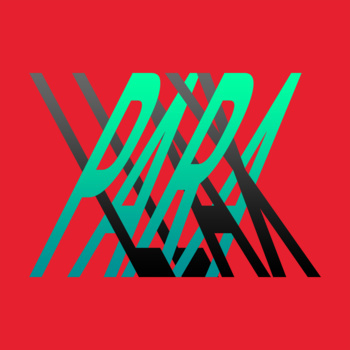 Parallax really emphasizes the ­–lax in this subdued, chill EP. The album is dripping in analog, being recorded with a slew of synthesizers, guitars, and a drum machine all into a cassette recorder. While the digital vs. analog debate is…endless, the EP has an identity all to its own and is refreshingly original from start to finish. The guitar work in particular in this album is unlike any guitar on any release this year. 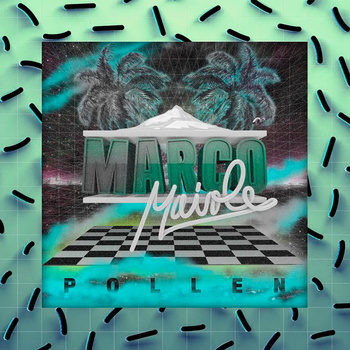 Marco Maiole’s debut from November has one of my favorite opening tracks of any release of the year. This is another very funky release this year, with upbeat and euphoric synths and vocoder laced vocals. The entire EP feels like the playlist for a dance club that closed when you were too young, and you spend the rest of your life imagining how much fun it must have been. Wait a minute… Retrowave artists love Miami and the night. Miami is in Florida. Florida gets a lot of waves. 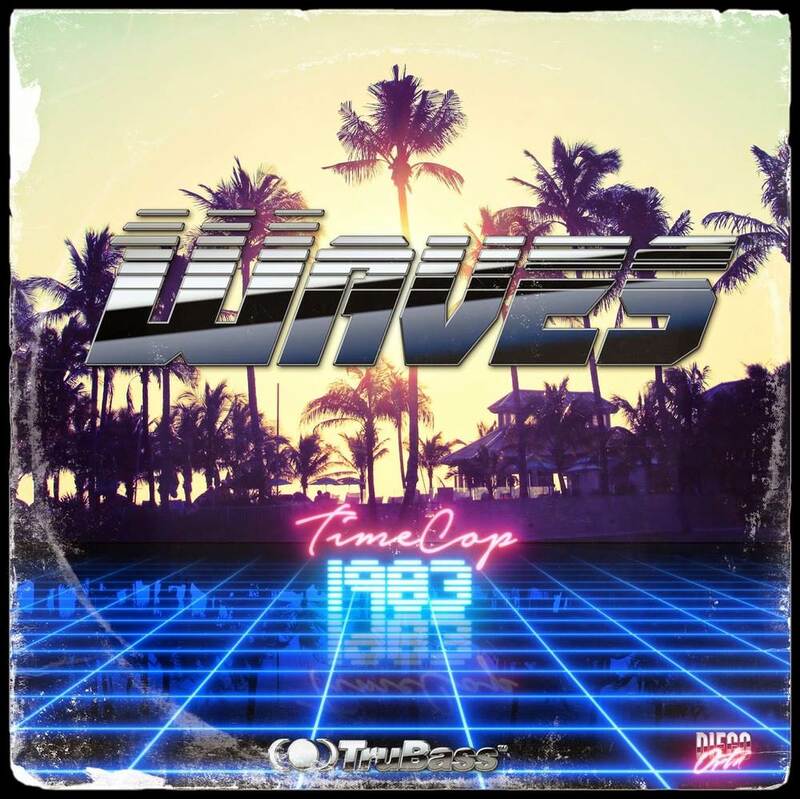 Retrowave artists really love waves. This website is called NewRetro….Wave. Illuminati confirmed! Open your eyes, people! Nobody does dreamy like Timecop1983. His absolute skill with setting mood and then refining it with beautiful melodies is what makes me return to his music time and time again. He is hands down one of the best artists in the scene. This EP has a lot of long songs, but not one deserves to be skipped. Waves again (shut up, it counts)! The record label Telefuture has been all over this list with their unique batch of artists. 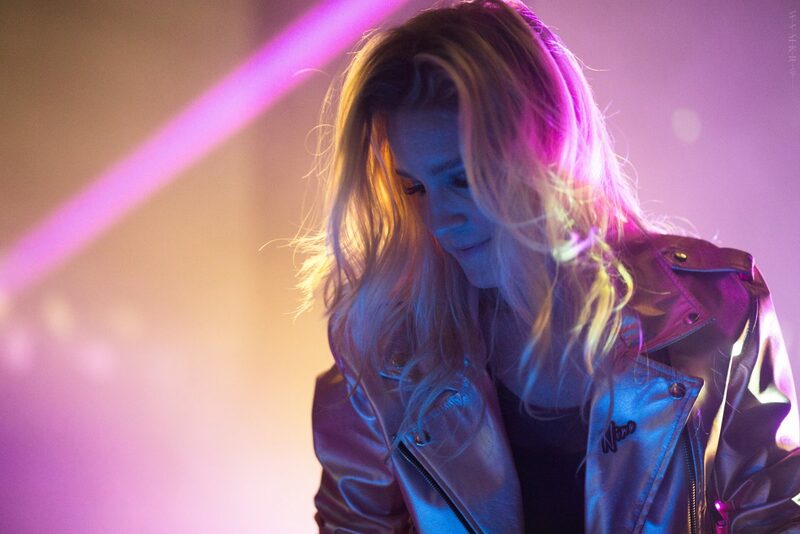 The titular track features vocals by Morissa Trunzo and its combination of joy and sine waves is so good that it would find its way into the list on the strength of that track alone. It is that good. The reason it is so high up on the list is because the other tracks on Heat Waveare all impressive. The EP manages to make you really wish it had twice the amount of songs it had. Another countdown win for Starcadian! 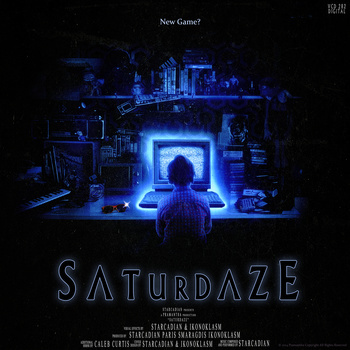 Two minutes of Saturdaze opening track, “Ultralove“, should show you why. 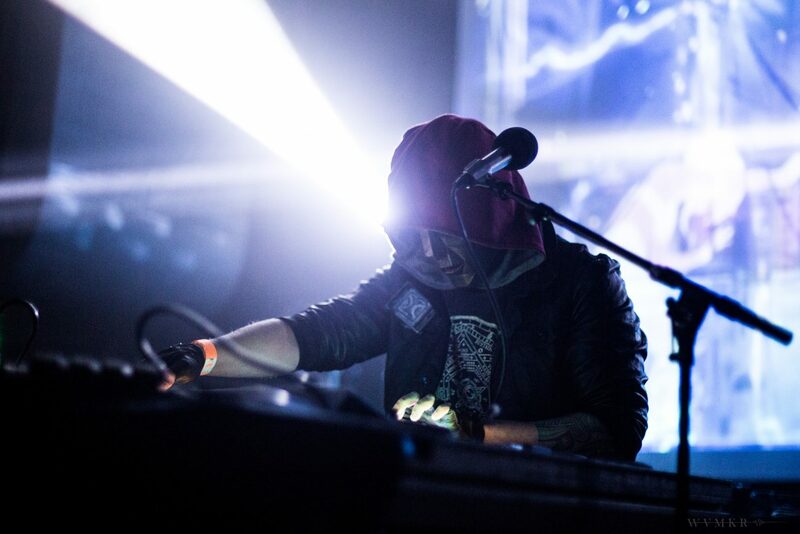 Starcadian manage to mix lush pads and retro sounding synths with high-energy beats and a very Random Access Memories-esque feel. No release this year left me wanting to dance this much. The entire EP is gripping and interesting and really unlike anything else in the scene. It is impossible to listen to it and stay motionless. You find yourself possessed by Saturdaze.